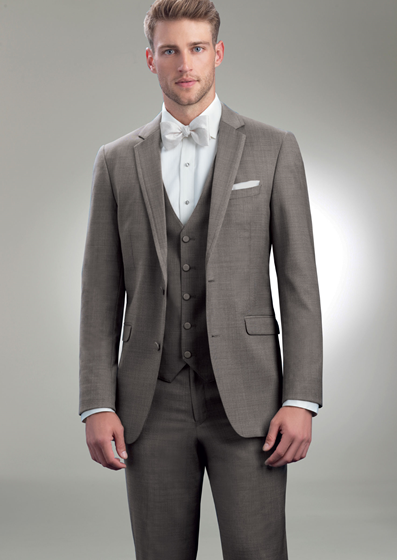 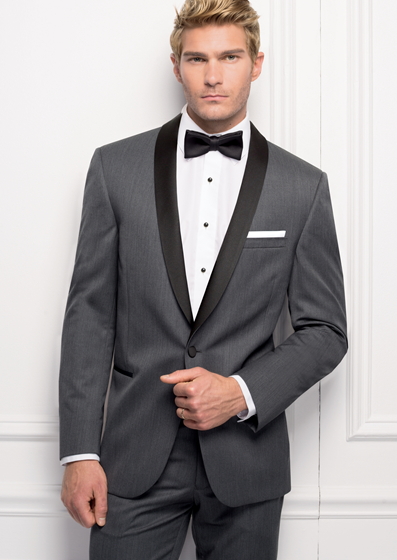 We want the men in your life to look their best, so we partnered with industry leader: Tuxedos by Smart Formalwear. 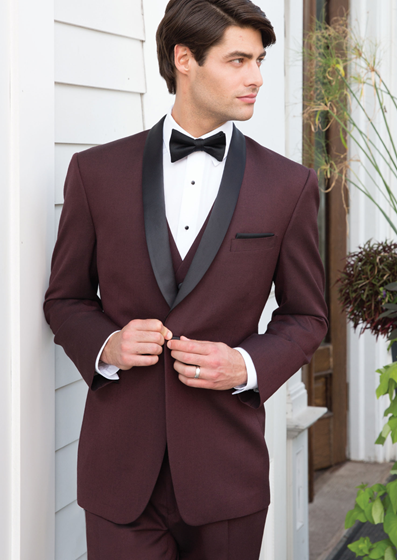 Their Ultra Luxury Fabric Collection includes designers such as IkeEvening by Ike Behar, Allure Men by Jean Yves, and Michael Michael Kors. 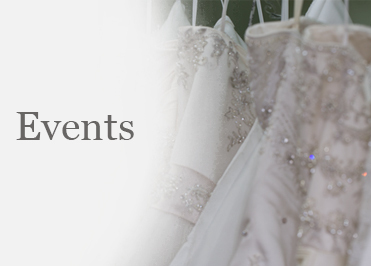 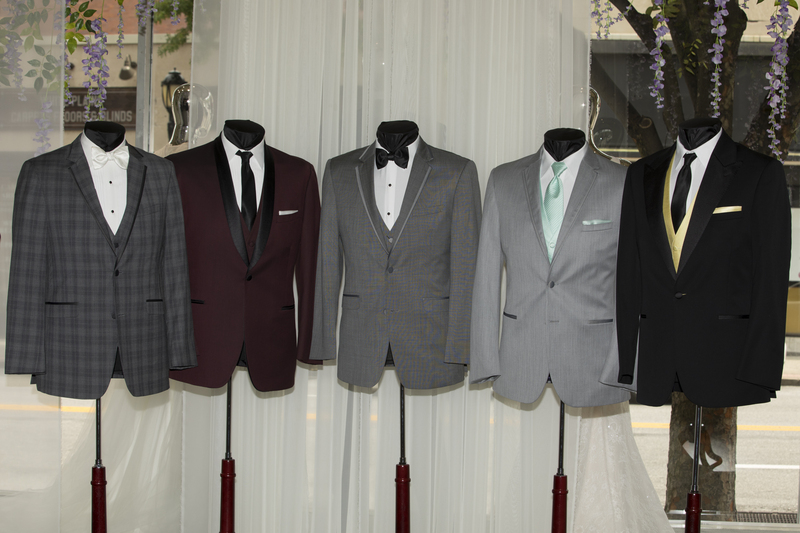 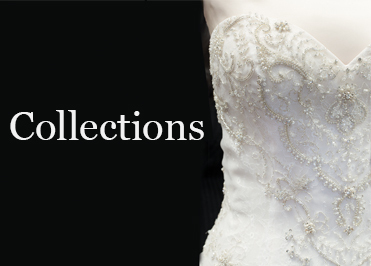 Sarno’s rentals include tuxedos and suits for special occasions, weddings and prom/formal. 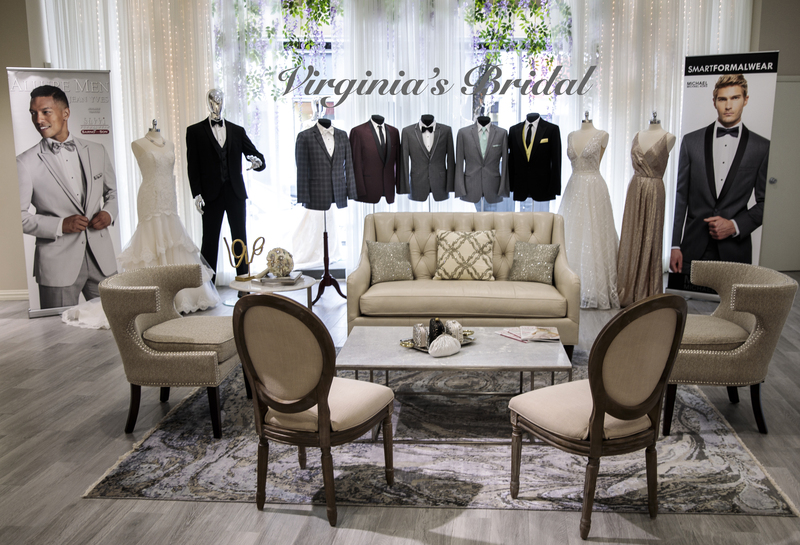 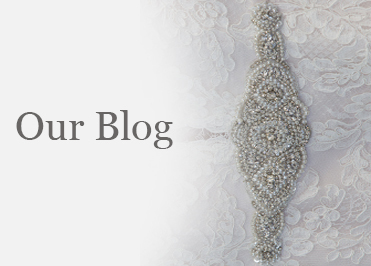 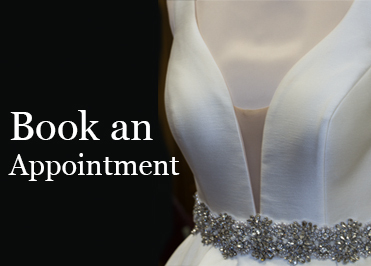 To choose your formal attire, and get fitted, please request an Appointment.